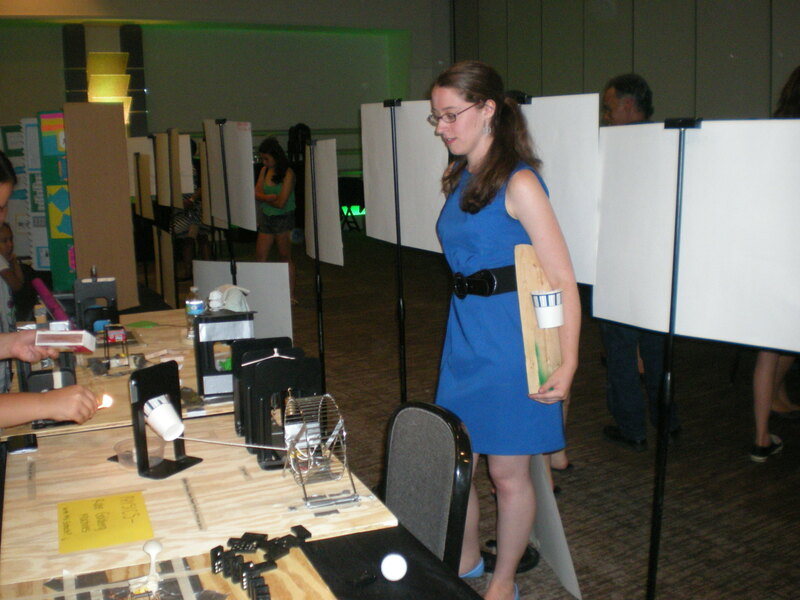 MSU Upward Bound’s 2014 Academic Showcase started with a bang last Friday evening (7.25.14) in the Kellogg Center, as physics teacher Ms. Schoch set off a series of small explosions, sparking her students’ Rube Goldberg machines into action, just like the old Mousetrap game. For the rest of the article, please click here. Especially of interest to PCW and FYW instructors: the career-plan posters, which preview our Disciplinary Literacies assignment, and the multi-genre responses to a class reading, which are similar to our Remixes. This entry was posted in Uncategorized and tagged disadvantaged students, Upward Bound. Bookmark the permalink.